Well, we have arrived at the top 10. I imagine there will be some debate here as I’m sure some people’s #1 favorite might be further down the list than expected. I’m sure you be scratching your head at a few…but here we go! 10. 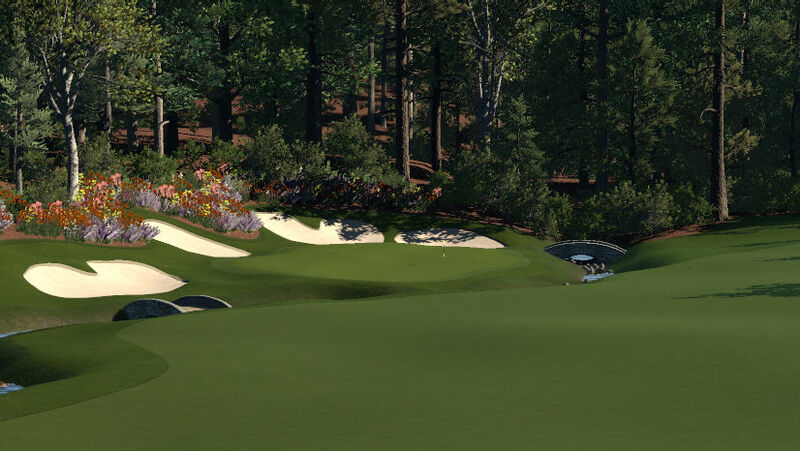 Job Fickett & Dan Hebert (jwfickett and guitardude)- I put these two together as they have collaborated on some of my favorite courses in the game in addition to being outstanding solo designers (also, I ran out of room on my list and needed to include both of them). 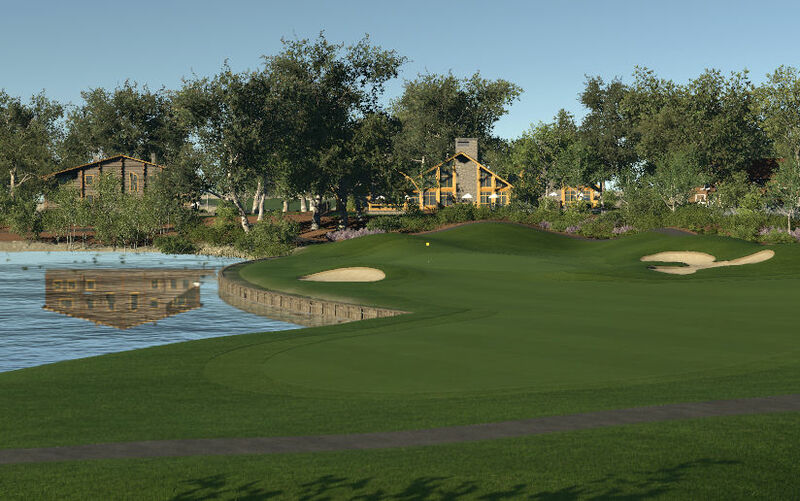 My favorite Job course is Lion’s Gate Country Club – Jo’burg, RSA and favorite Dan course is Pawnee Reserve Golf and Country Club. 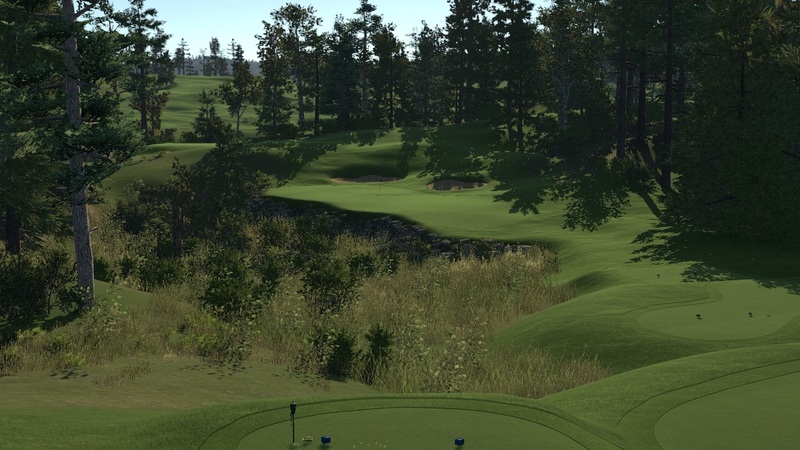 Together, they produced one of my all time favorites, Bailiwick Grand Golf Club. 9. Jeremy Blaylock (tastegw)– Jeremy is easily one of the most creative designers in the community. He is always pushing the envelope to create courses and touches of which we have never seen before. You can always count on a tastegw course to give you at least one “how did he do that?” moment. I haven’t seen a course from Jeremy in a while, otherwise I’m sure he would have been higher on this list, but from the looks of things, he seems to be getting back into the design game, which is good news for all of us. My favorites from his collection include Kobeoshi Royal and the under-rated Redwood Elite. 8. Craig LeVasseur (theclv24)– I can almost hear the spears being sharpened ready to come for me as I’m putting Craig at #8. I’m sure many of you would have him closer to #1. Hard to argue with his instant classics such as Magnolia National, Georgia (2016) and Chambers Bay, WA. Just goes to show the talent level of some of the designers in the game. Best RCR designer in the game by far. 7. Rich Banker (oxydendrum on the HB forums)- Rich (if that’s his real name), is a quiet designer. He doesn’t post other than to announce his new course, then disappears. It is the TGC equivalent of a mic drop. 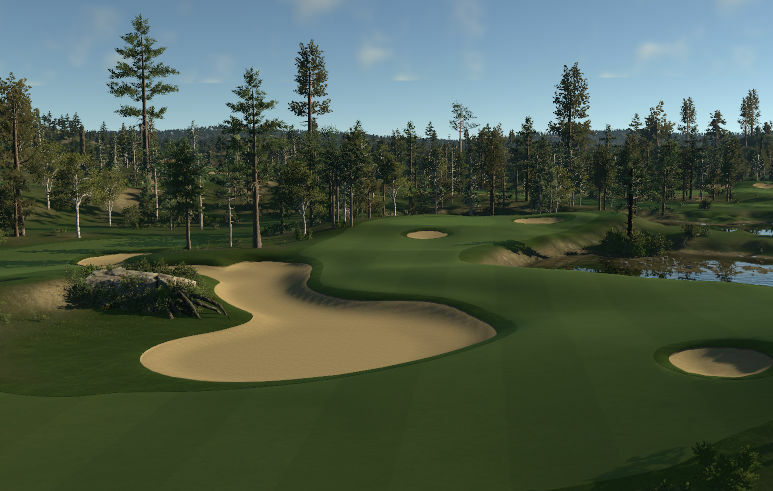 Rich’s collection is packed with some of my favorite courses in the entire game. It’s very hard to name two, but I’ll go with Powderfinger CC and The Breakers to be two of my favorites. 6. Bryan Cowles (dryeti)– My other TGCTLive! co-hosts just misses out on the Top 5. When I was a rookie designer, I wanted to design courses like Bryan. Yeti is similar to Tastegw in terms of design philosophy; incredibly creative, trying to push the envelope and give us something we have never seen before. 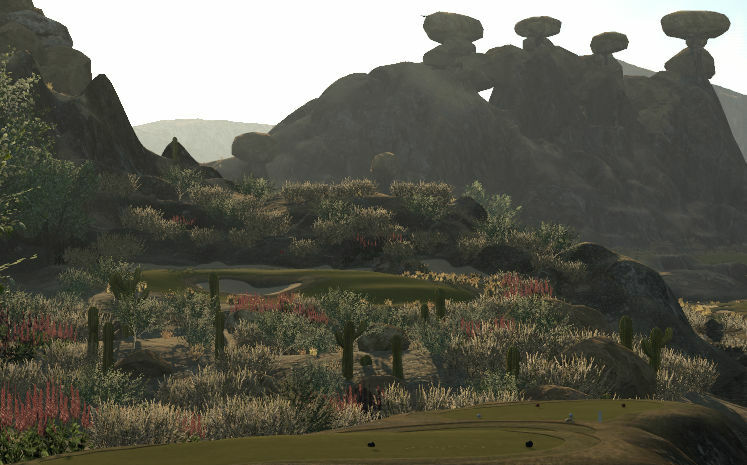 Just type “yeti” into the search box in game, and you will find one of his gems, such as Green Yeti Mountain Resort and Hoodoo Hills Remastered: The Gold Course at Yeti Gorge. We are almost there! I will reveal the top 5 tomorrow!